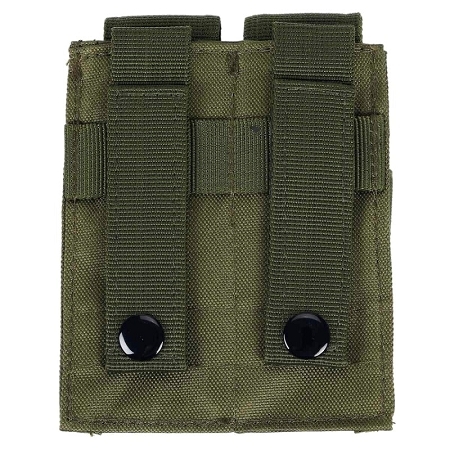 We came across these pouches and bought some to go with our Go-Bags but you can use them with any Molle equipped equipment. 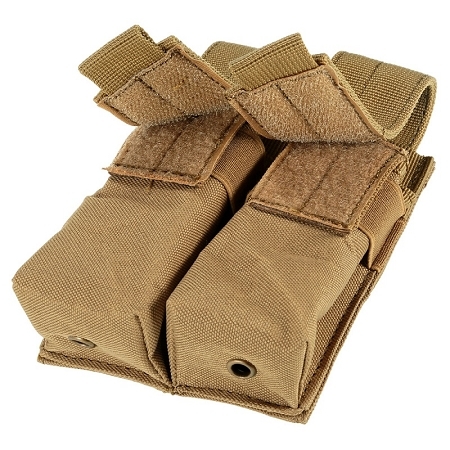 They will handily hold rounds up to a bit over 5". Our 37mm to 26mm adapters are fine with them. 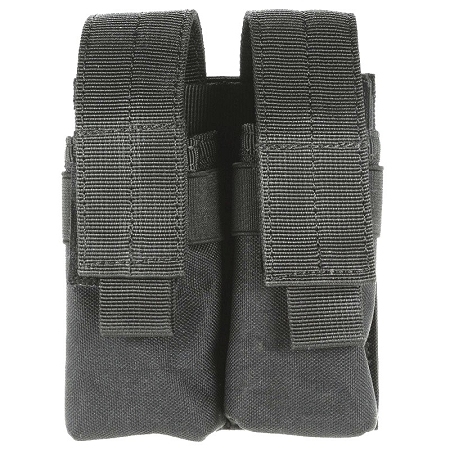 These ammo pouches can also be used for 9mm double stacked mags. 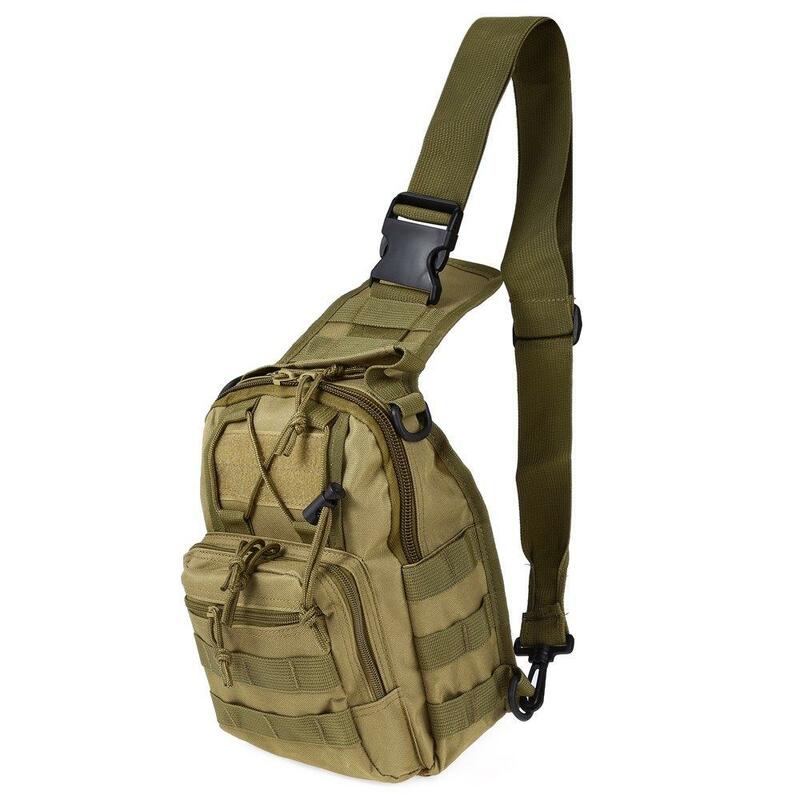 Check out the Go-Bag in the accessory links below. Note that this IS made in China. This is one of those cases were the best product is one from off shore. Color: Black. Clay. Army Green. Other fabric sizes can be customized. 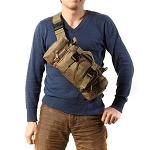 Uses: You can put two clips, or other accessories.